I was lamenting the lack of light as I took this shot. Then I noticed the unlit candles and lanterns in the window. Irony? It wasn't the best time of day to take a picture but at least I was able to capture this little slice of Venice. This is the place to see and share reflections. Click the rules tab above for more information. 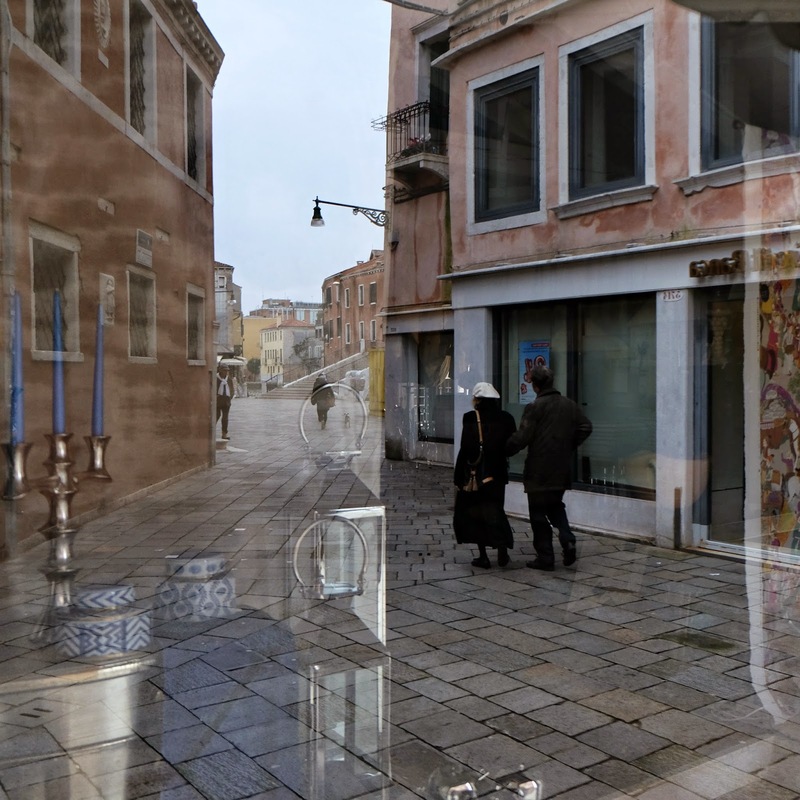 A Reflection = An image given back by a reflecting surface. A PHOTOGRAPH of a REFLECTION(s). 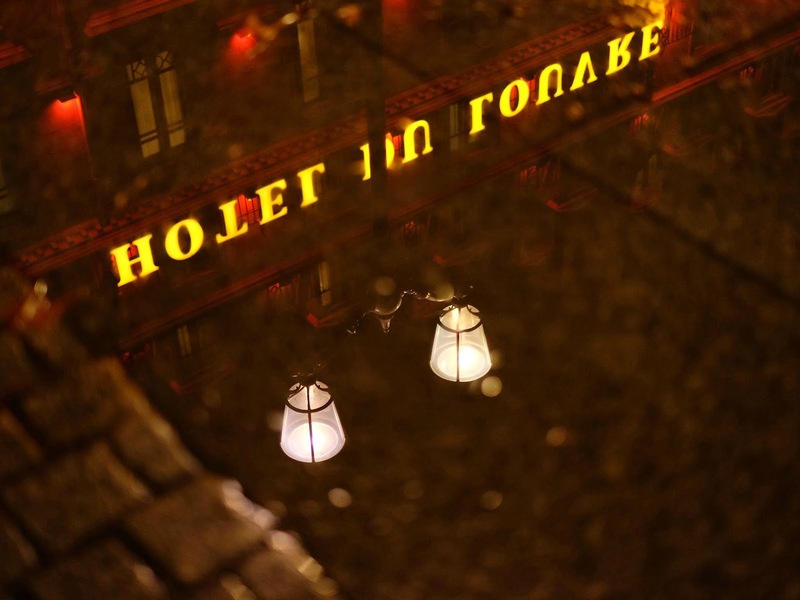 This is a reflection of the Hotel du Louvre and a street lamp in a puddle of water. 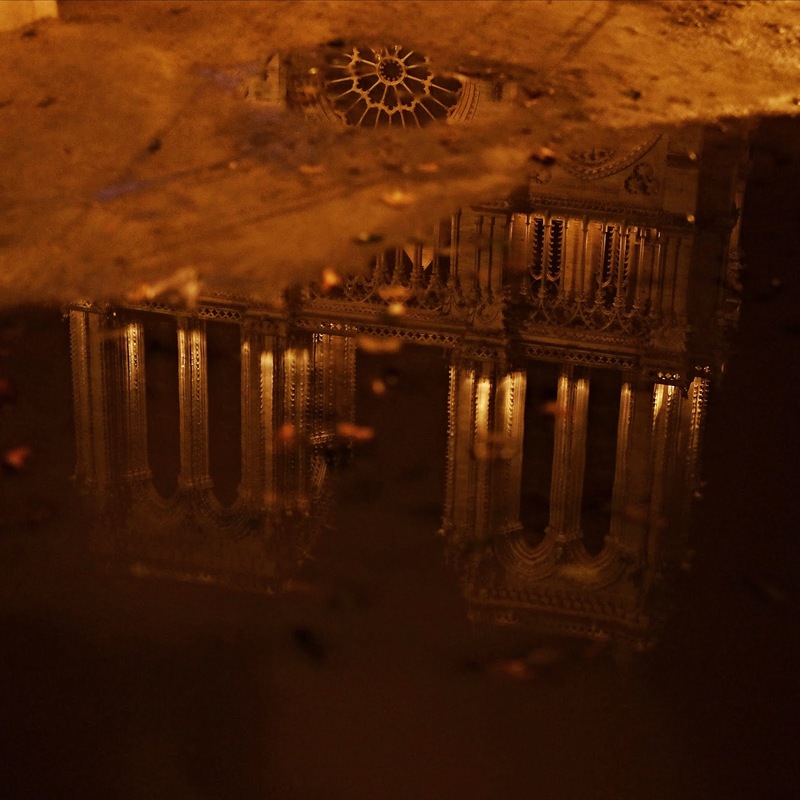 This is a night time reflection of Notre Dame de Paris spread out over two muddy puddles. 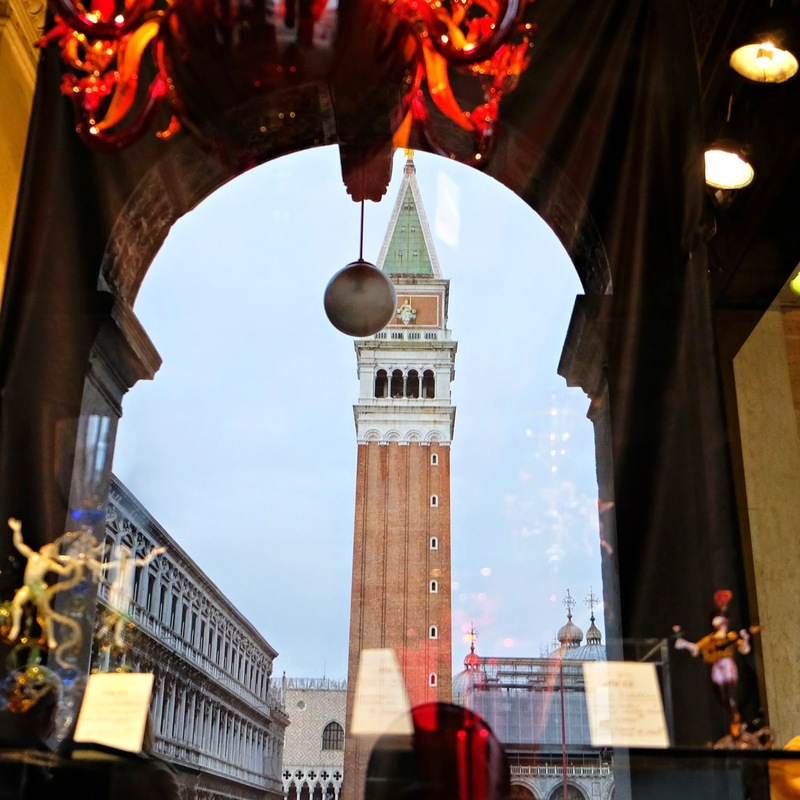 St Mark's Campanile reflected in a shop window. This is the place to see and share reflections. Click the rules tab above for more information. A Reflection = An image given back by a reflecting surface. A PHOTOGRAPH of a REFLECTION(s).